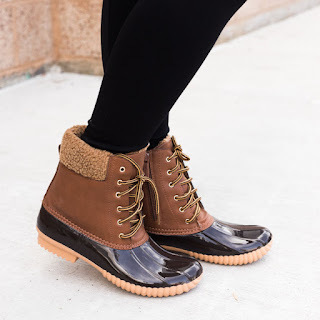 Check out these Fashion Duck Boots for ONLY $23.99 (Retail $54.99) + Free Shipping! Free. US only. Seller usually ships within 2 business days. Ships no later than Mon, Feb 12.